participating hotels and resorts in Asia Pacific. Up to 2 children per occupied room by an eligible member may enjoy the complimentary breakfast at participating hotels and resorts in Asia Pacific. Other terms and conditions apply. Participating hotels will be updated from time to time. Come again to stay on top of the latest participating list. Children of Marriott BonvoyTM Member receive exclusive benefits when staying with their parent. Member must be paying or redeeming points for the room in which the children are staying. See below for age restrictions and other terms. Marriott Bonvoy Membership is free. To become a Marriott Bonvoy Member, visit https://www.joinmarriottbonvoy.com/apbenefitsw/s/EN-GB. Benefits are offered at hotels in the Asia Pacific region participating in Marriott Bonvoy Loyalty Programme which include The Ritz-Carlton®, St. Regis®, EDITION®, The Luxury Collection®, W® Hotels, JW Marriott®, Marriott Hotels®, Sheraton®, Delta HotelsTM, Le Méridien®, Westin®, Autograph Collection® Hotels, Renaissance® Hotels, Tribute PortfolioTM, Courtyard by Marriott®, Four Points® and Aloft® across Asia Pacific. Visit marriottbonvoyasia.com for full list of participating hotels. Participating hotels may change participation at any time, with or without notice. 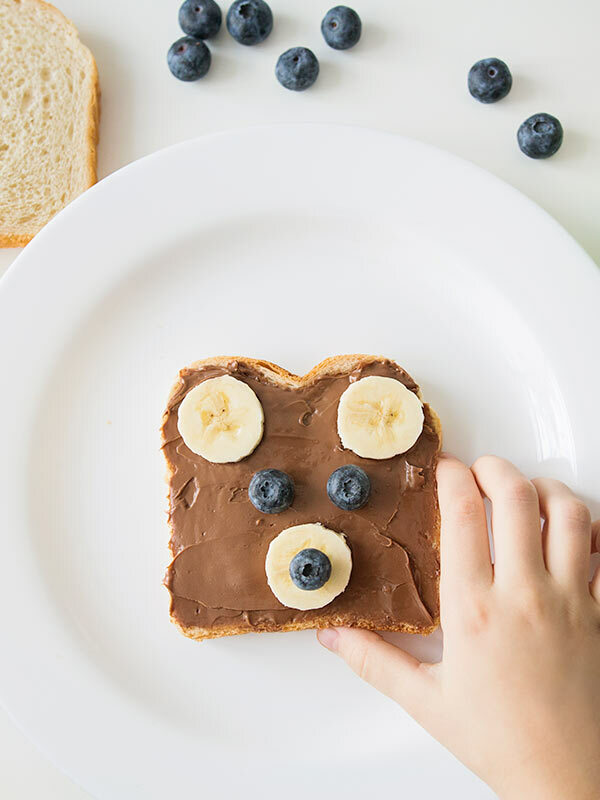 Member, Silver Elite and Gold Elite level - Children aged 6 or below are eligible for complimentary breakfast when the Member purchases his/her buffet breakfast (including a breakfast that is covered in the room rate). the Member purchases his/her buffet breakfast at hotel brands that do not offer breakfast as an Elite benefit. Up to 2 children per Member per stay. Complimentary breakfast is only available at the all-day dining restaurant designated by the hotel or lounge (where lounge access benefit is offered). Children shall be accompanied by parent when dining. Available at participating resort hotels only. 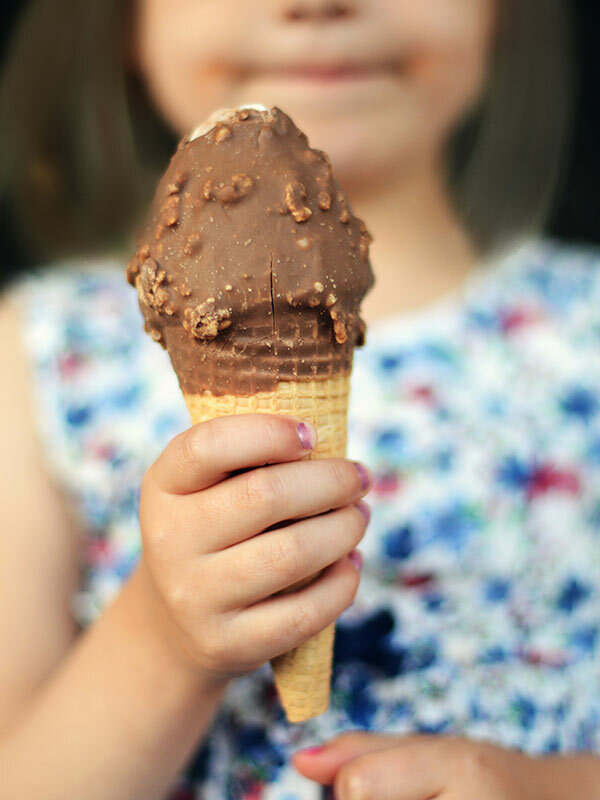 Children under the age of 12 receive complimentary ice-cream at a designated ice-cream serving location during the time designated by individual resort and no purchase is required. 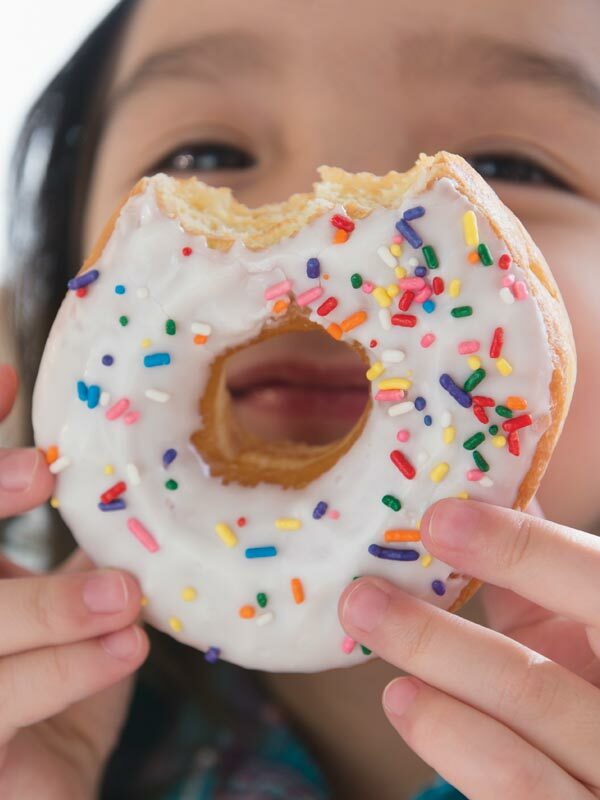 Eligible children must wear designated wristband or present kids benefit card which will serve as an identifier to receive the above-mentioned complimentary breakfast or/and ice-cream. If they fail to present it, a charge for breakfast or ice-cream may be imposed. Fee may impose to re-issue the wristband or kids benefit card if it is lost/stolen. Offer is non-exchangeable, non-cashable and non-transferrable. All Loyalty Programme Terms and Conditions apply. Visit www.marriott.com/loyalty/terms/default.mi for complete details. In case of dispute, hotel reserves the right to make the final decision as permitted under the applicable laws.